Older Ladera Ranch, CA, homes have their own charms, requiring special care and attention to keep them operating at peak performance. 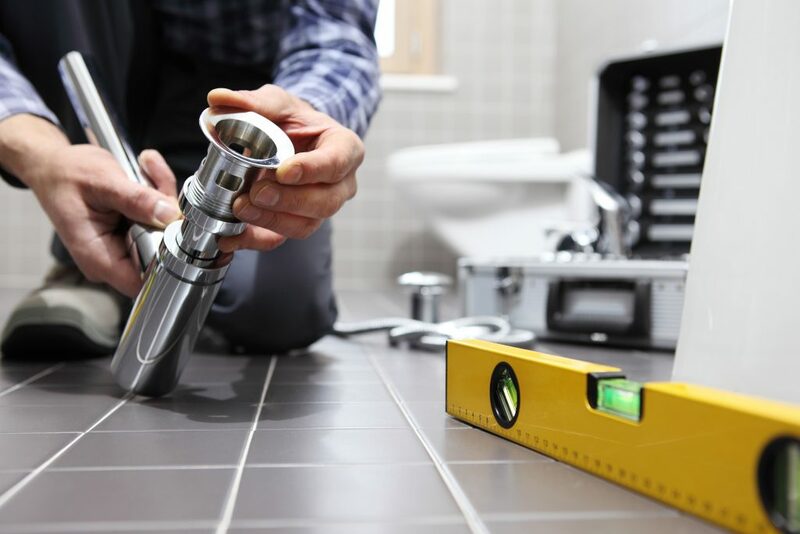 Your plumbing is no different than any others system. Older homes often require a plumber Ladera Ranch counts on for expert professional care. Often, you need a repiping specialist Ladera Ranch residents trust, like Severson Plumbing. 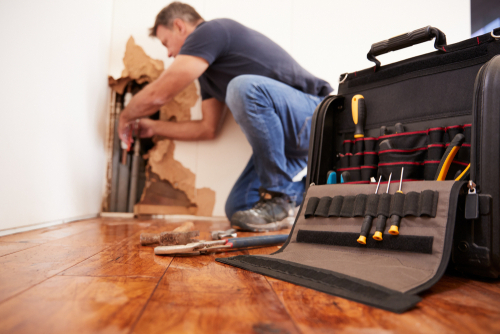 With experience and expertise, count on our plumbing service to keep your old home running like new. Here are some suggestions for your Ladera Ranch, CA, plumbing service in older homes. As the soil settles and your home rises and falls, so too do the pipes leading into your home. When pipes begin to buckle or bend slightly, they can develop low spots that slow the flow of water and sewage, resulting in slow-flushing toilets, slow-to-drain sinks, and eventually, potentially clogged lines. Older sewer lines carry water and waste away from your home and are always wet. This moisture attracts tree roots, which can become entwined with and crack cast iron pipes. When tree roots intrude your sewer line, you’re lines can become clogged or water and waste can damage the property. A professional plumber Ladera Ranch residents call can identify and repair these intrusions quickly. Imagine 30, 40, 50 years or more of water, hair, soap, shampoo, conditioner, and cleaning products making their way into your kitchen and bathroom sinks. That’s a recipe for goopy clogs that can cause a backup and a mess. No one wants to take a shower in a pool of slow-draining water! Despite your best efforts to keep unwanted items out of kitchen sink drains (such as fats) and toilets (think kids and toys), these drains can become clogged over time. A professional plumber can be sure to clean out the gunk and have your drains running much better in very little time. If your home has had multiple owners during its lifetime, then it’s possible that there’s a lot of mismatched work done by different occupants with different ideas about how to repair issues. 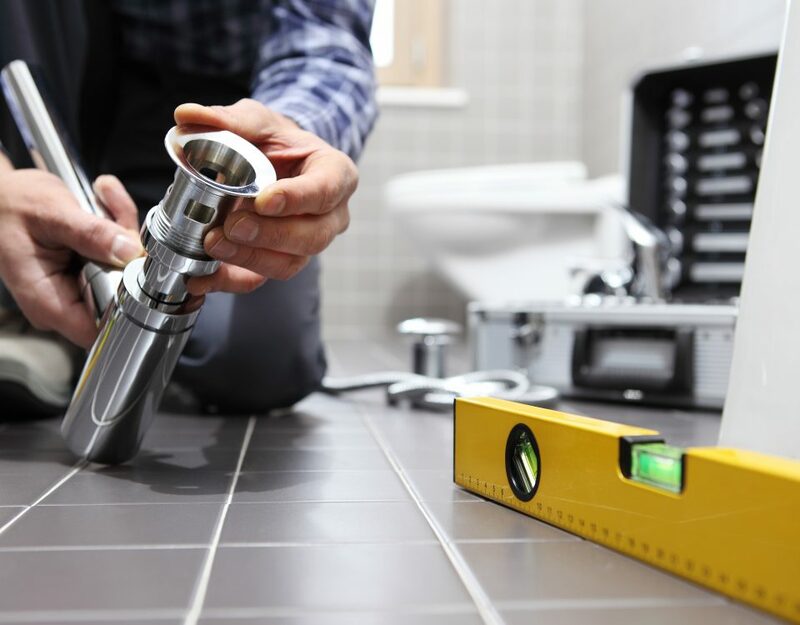 It’s best to have a professional plumber do a complete assessment of your plumbing system and make recommendations that use modern techniques and materials to keep your system operational for many years. Piping is a major issue for older homes across the country. Some use galvanized iron pipes coated with zinc. Iron pipes can corrode and galvanizing material can erode, eventually resulting in discolored water and leaks. A common issue in Ladera Ranch homes is the use of copper pipes in the construction of older homes. Mineral deposits lead to pitting in the copper pipes, resulting in leaks that can cause damage and require complete repiping. At Severson, we are a repiping specialist Ladera Ranch residents rely on to inspect and identify pipes that need to be replaced. Our expert teams work closely to identify the causes and replace your pipes with little disruption to you and your family. If you are looking for a plumber Ladera Ranch or to learn more about our plumbing and repiping services, contact us today.